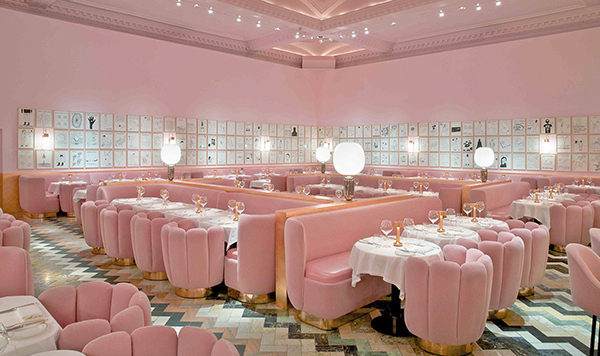 The colour of the year set by colour specialist Pantone, is Rose Quartz (more simply said: pastel pink a.k.a. the colour of my life). 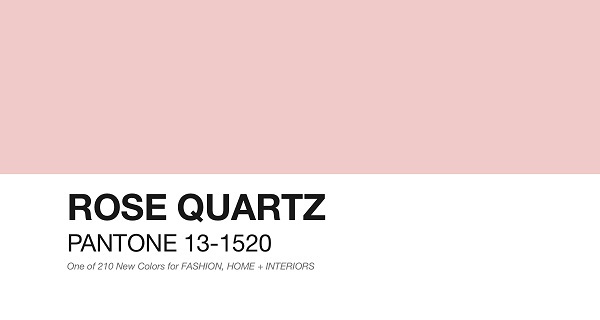 Pantone Rose Quartz is a persuasive yet gentle tone that conveys compassion and a sense of composure. Like a serene sunset, flushed cheek or budding flower, Rose Quartz reminds us to reflect on our surroundings during the busy but lighthearted spring and summer months. Here's some inspiration and items in Rose Quartz, to get that Spring vibe ready and get over the winter blues. And pastel pink is my favourite colour after all, so thank you Pantone for making it Colour of the Year. A small but important note: none of the images are mine, whereas I linked them to their source. Very soft and feminine. Some of the brighter versions of this color take me back to the movie Grease. Great pics indeed, pink hair is so lovely! This is my favourite colour, it's so dreamy and pretty in fashion, décor and accessories! I love Miu Miu's packaging aswell! I love these colours ! My young girl loves this color. It is gonna be our new color for this year. Love your blog. Oh! Ik ben wel een beetje verliefd op deze kleur! Prachtig! 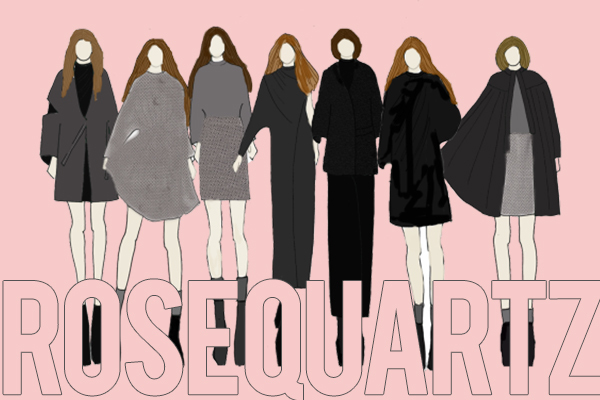 Rose Quartz is absolutely the color of the year! It's pretty much everywhere and I'm not complaining! I'm in love with it! Can't wait to add more Rose Quartz pieces to my wardrobe and decor items! 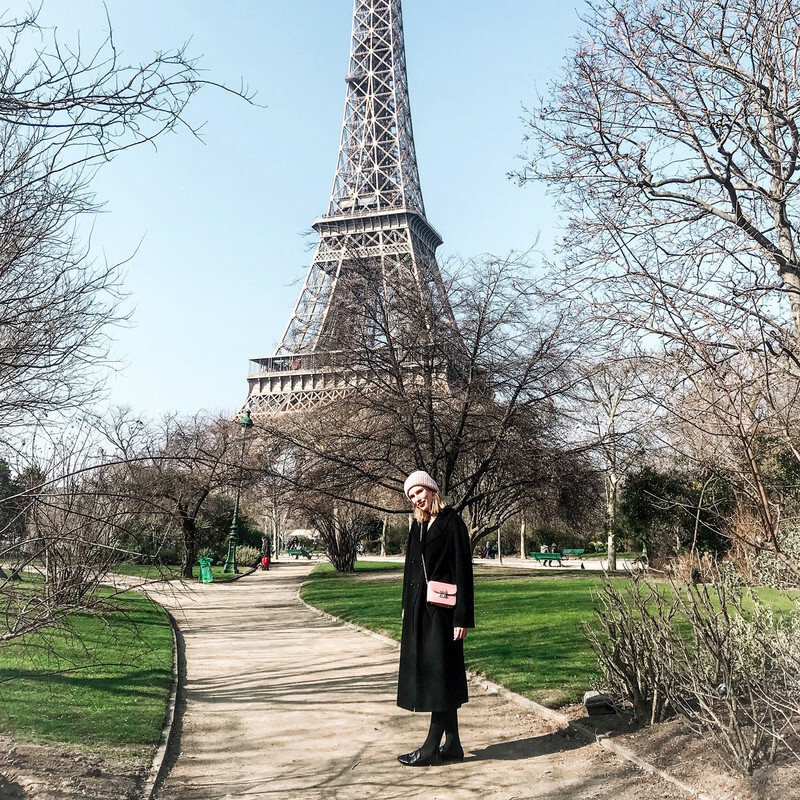 Love your blog darling! i'm totally happy about this considering how much i've grown to love this color. 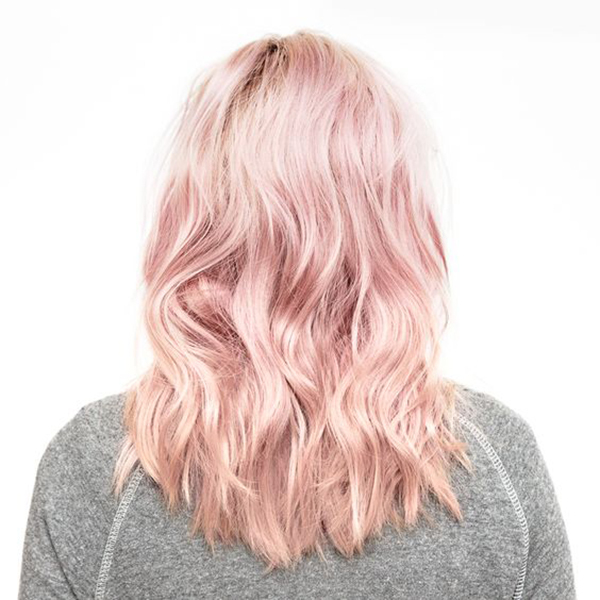 when i say "grown to love", it's because i wasn't much of a pink kind of gal but loved the pastel/rose gold kind of pink. love!